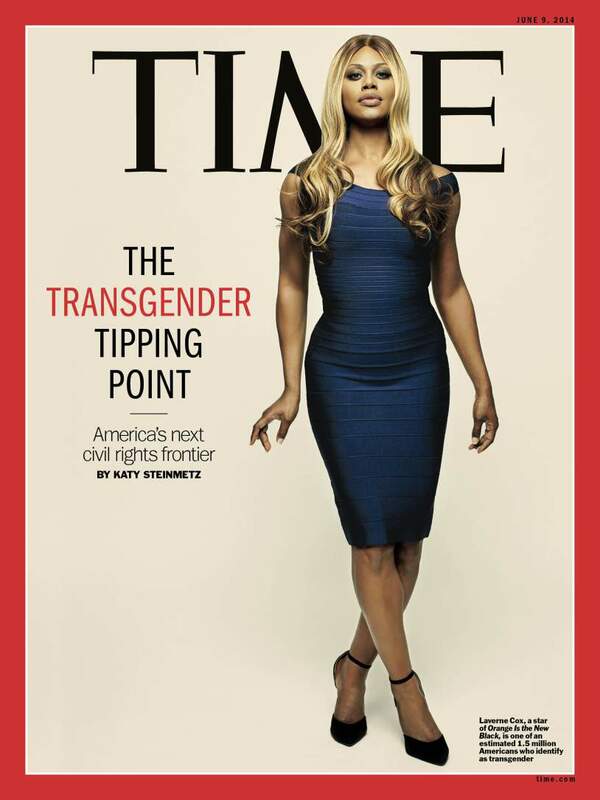 The recent news media coverage of Caitlyn (formerly Bruce) Jenner’s coming out as transgender — and the storyline of Sophia (played by Laverne Cox) on Orange Is The New Black — has brought to the national forefront issues of a community that has largely been neglected in the pursuit of gay marriage. Transgender men and women are traditionally grouped under the “LGBT” umbrella but have different needs and goals from their LGB brethren. By identifying with a gender different from the one they were assigned at birth, trans men and trans women must navigate additional daily obstacles, such as how and when to transition (regardless of plans for gender-affirming surgery), which bathroom to use in public places, and how to find safe and non-judgmental medical care. Transgender individuals are at higher risk for assault, for mental health issues, for drug abuse, and for suicide. As physicians and public health professionals, we have a duty to help all people, regardless of sexual orientation or gender identity. However, many patients are refused care because of their transgender status, and many avoid seeking care altogether because of discrimination by healthcare providers. Thankfully, websites like TransRecord are aiming to connect trans individuals with knowledgeable and non-discriminatory providers (see a news article about this here). To add insult to injury, however, most medical schools don’t cover LGBT health in their curriculum; at most, LGBT health becomes equated with HIV/AIDS treatment and STI screening. Some electives and student groups exist to fill in those gaps, such as the newly formed Sexuality & Medicine group at my former medical school, but that only helps those students who are already interested in this topic. More needs to be done to improve the quality of sexuality and transgender health in medical education at large, so that even those students who wouldn’t otherwise seek it out can gain familiarity with these topics. The social, political, economic, and curricular barriers to better healthcare are staggering. However, we can begin to break down these barriers by informing ourselves and informing others about transgender health issues. Here are some links for more background on trans health issures, generally accepted medical care protocols and guidelines, and ways to advocate for trans health rights. I have resolved to learn more about these issues myself, and incorporate this knowledge into my daily practice. Transgender Health Care White Coat Card, from the American Medical Students Organization (AMSA), with definitions, tips for history and physicals, and a summarization of relevant health disparities. Formatted small enough to fit in your White Coat pocket! We should all strive to be better. If you know of an additional resource or organization worth mentioning, please contribute in the comments below! Interesting. It is sad to me that these individuals avoid going to the doctors, thus their own well-being due to judgement. I hope they can get the healthcare they need and deserve. I hope healthcare is better soon so everyone can get help if they need it. The less judgement our health care teams put upon people who are different, the more healthy our transgender will become. Pingback: Resolution: Make Trans* Health A Priority | Les tribulations d'une jeune infirmière . I have a few lectures covering that topic this semester – I doubt that they will be sufficient, but I’m excited nonetheless.